As a follow up to my post yesterday about Luminar 2018, I’ll explain today how to use LUT files in Lightroom. LUT is short for color Look Up Table and allows you to remap the colors from your camera. Every single movie you see uses this technique to achieve a unique look and feel, and it is quite different to using a ‘vintage’ preset Lightroom. Since you’re remapping all colors, and not just modifying HSL, your images retain more of a 3-dimensional look. I’m using the LUT’s created by Goran from Lutify.me here, he has the largest and best collections of LUT’s out there in my opinion. It’s important not to create any extra folders inside the Profiles folder. Please note: In most cases, the library folder will be hidden. To copy files into this location you’ll first have to gain access to Library folder. 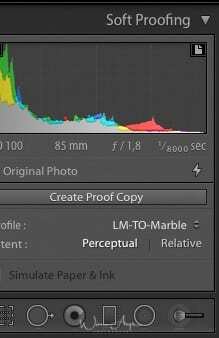 Once copied into the specified location, LUTs are ready to be accessed from within Adobe Photoshop Lightroom. You’ll notice that this is quite cumbersome to do, but it is currently the only way to use a LUT in Lightroom. First, you’ll need to go to to the develop module in Lightroom and check the ‘soft proofing’ box below your image. You’ll notice that on the upper right side of your screen, there is now a ‘soft proofing window below the histogram. Inside that window, click on the profile tab, you’ll see that all the LUT’s that you put in the Lightroom Profiles folder in the first step will be there. 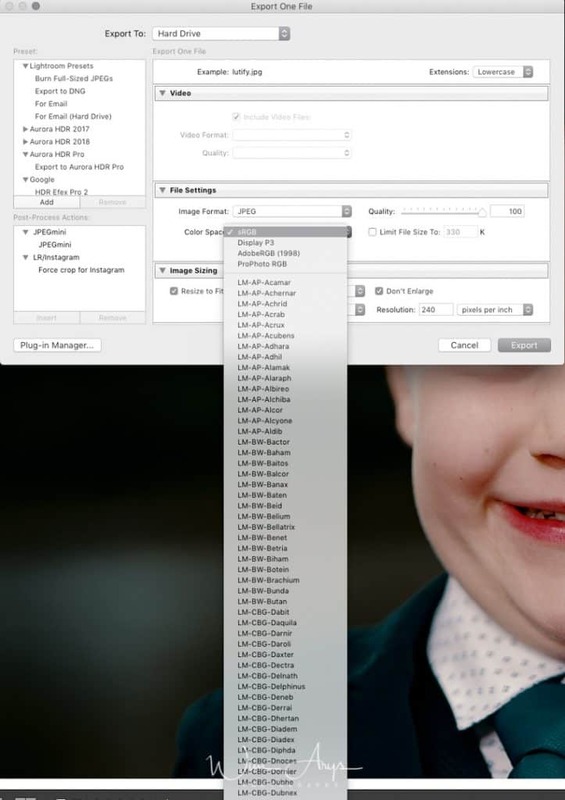 If not, click on ‘other’ and select all the LUT’s you want to use inside Lightroom. 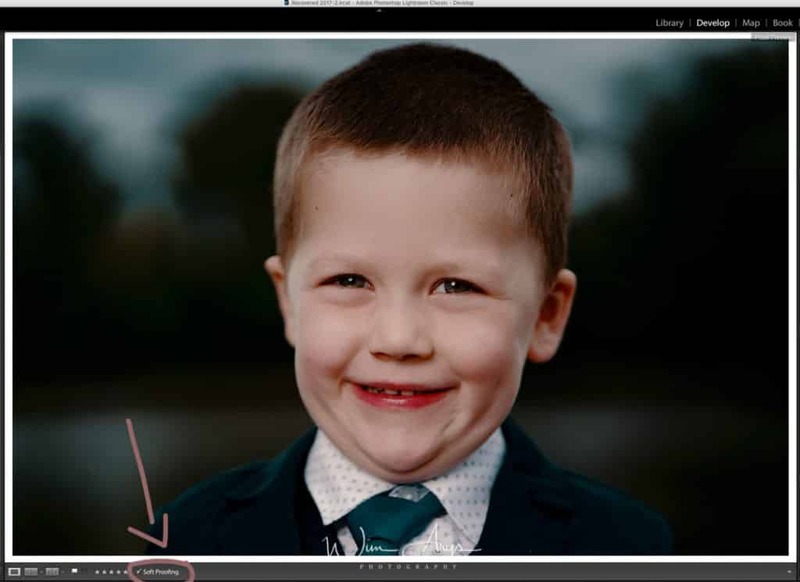 You can now edit your image as usual inside Lightroom. The last step is that on export as jpeg, you’ll need to select the same LUT as color space in the File Settings tab below the JPEG option. This is an important step, as this is how other apps will know what color space to use. If you don’t change this, your image will revert to sRGB, and the color profile will not be applied. Most photo viewers will read this embedded color profile, but some like XEE don’t. The good thing is that when you upload to Facebook or Instagram, the right LUT will be applied. The method described here is the only possible way to use LUT’s in Lightroom, it is quite cumbersome but once you know how it works, it is possible to work using this method. If you’re looking for some of the best LUT’s out there, Lutify.me has a vast library available for Lightroom, including looks inspired by Movies, teal & orange, film emulations and beautiful black and white renders. Hi! I love that have this! I cannot find my library folder anywhere to complete the first step. How do I find it?